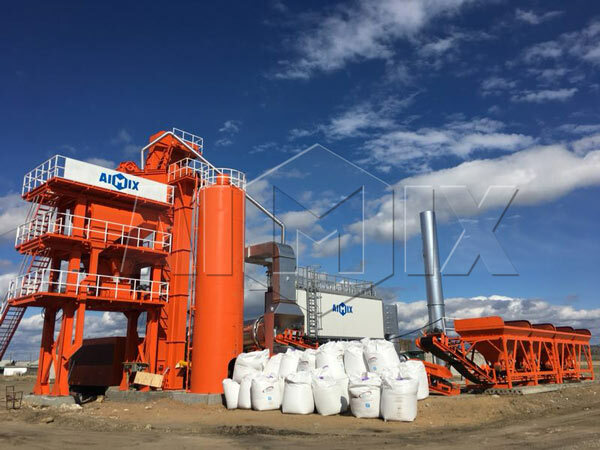 Aimix 80t stationary asphalt plant for sale has finished installation in Russia finally. After the plant has been delivered to them. We immediately arranged our engineer to help install our asphalt plant. After several days, our engineer tried to accomplish the installation. It is a great success. What’s more, we have run our machine and checked whether it can normally work. According to the test result, we have debugged our machine. In the end, our machine have successfully worked on the construction sites. 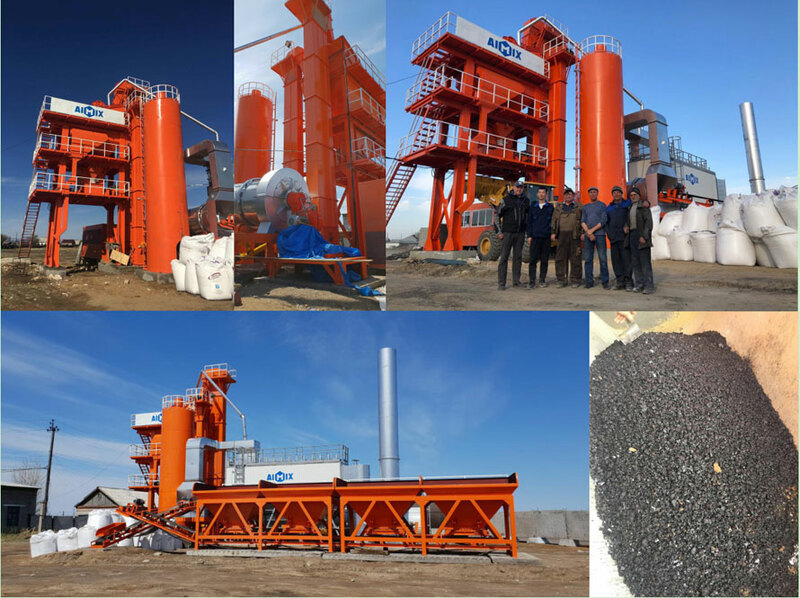 Here are some pictures about working status of our asphalt plant. 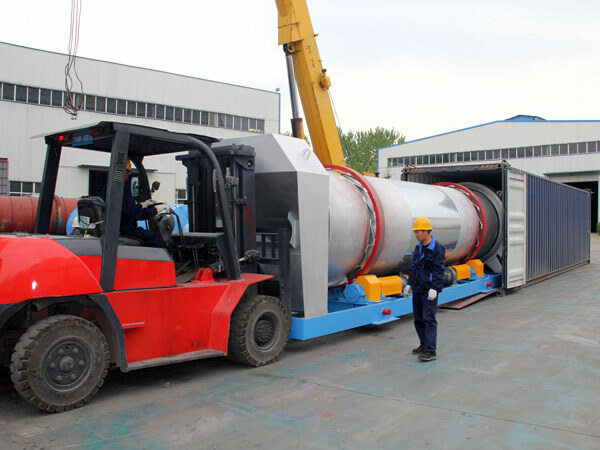 Compared with mobile asphalt plant, this kind of stationary asphalt plant is more suitable for bigger construction sites. There is no need to move it from one site to another. This batch type asphalt plant can produce asphalt mixture. Also, it is the ideal equipment for our customer to begin his projects. Those who want to invest into one asphalt plant, he can trust us with safety. We can offer you one-step whole service. We can help you select one which is best to match your construction. Welcome to contact us. We are waiting for your inquiry.